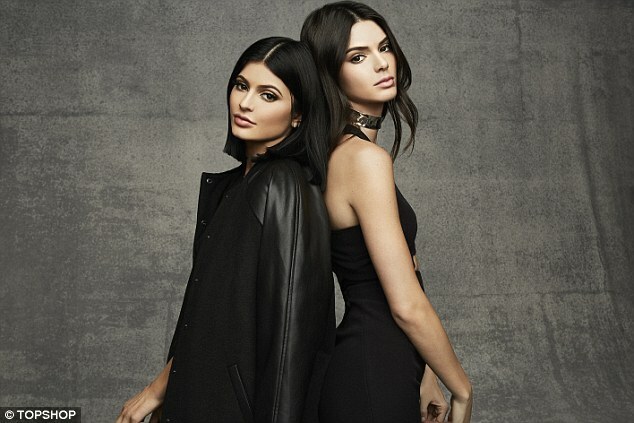 Kendall and Kylie Jenner are the perfect models to showcase their clothing line. The sisters are giving fans the chance to emulate their style by releasing a 15-piece capsule collection for Topshop. See more looks from the line after the cut.